St. Paul’s first craft brewery to open on the west side, just a stone’s throw from the Wabasha Street Caves. 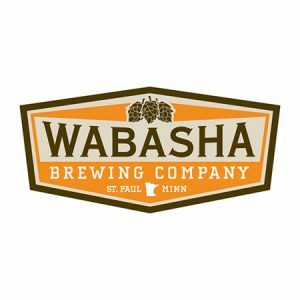 Wabasha Brewing Company strives to provide quality, smooth, and easy-drinking craft beers for every palette and every occasion. There’s a beer for everybody at Wabasha Brewing Company. The Wabasha taproom features brick walls, hardwood floors, and tin ceilings that are all original to the building. The 22-foot bar is made of dark reclaimed barn wood from southern Wisconsin. The taproom has a capacity of 61 people and the pergola-style patio gives way to those looking for some beers out in the fresh air; during the non-winter months, that is. The warm and inviting space also features an art wall that will showcase local artists and will rotate quarterly. Wabasha Brewing is a 21+ establishment.